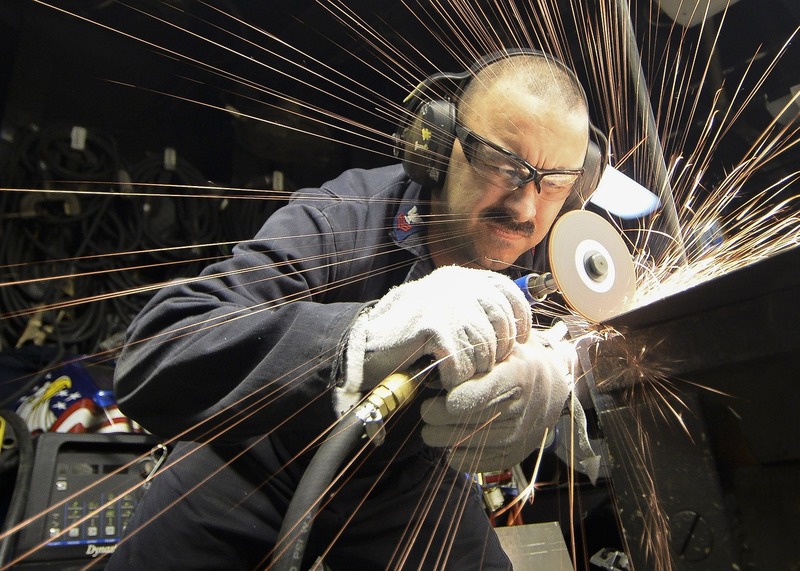 Summer is heating up which can make wearing the right personal protective equipment (PPE)–like fire resistant (FR) clothing–more of a challenge. In our last week of National Safety Month, we’re highlighting the importance of staying safe in the summer time on the job by wearing–and maintaining–the right FR clothes for season. Workplace clothing can also contribute to the impact of heat on your body. That’s why it’s important to choose the right clothing to help regulate your temperature. The Centers for Disease Control and Prevention (CDC) recommends wearing “light-colored, loose-fitting, breathable clothing” to avoid trapping in excess heat. Even in the heat, it’s still important to wear long sleeves for FR Protection and to avoid any non FR clothing including clothing with elastic since they can melt and cause more severe injury. If your job calls for FR gear, choose garments that are lightweight, breathable and moisture-wicking to help prevent heat-related accidents and injuries. At Working Person’s Store, we offer a wide selection of flame resistant gear that’s lightweight and will keep you safe. 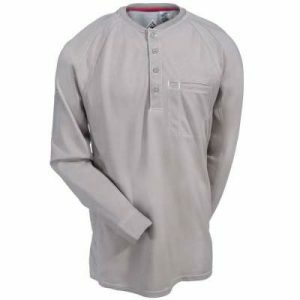 Our Ariat Silver Fox long-sleeve work shirt is made with 7.2 ounces of 100% FR jersey cotton fabric. The lightweight fit will keep you cool and comfortable. It’s made with a special moisture management technology that pulls sweat to the outside of the garment to help it dry quickly. Its flame-resistant finish will keep you guarded against heated danger in the workplace. On hot days, you’ll be glad you chose this shirt to help protect you and keep you fresh. 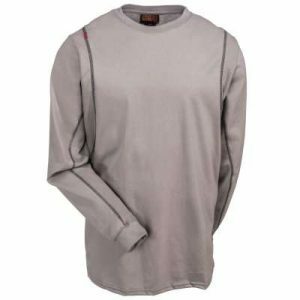 The Bulwark Men’s QT20 TN Flame-Resistant Tan FR iQ Series Long-Sleeve Henley Shirt is made from high endurance material and is just 5.3 ounces of cotton/polyester blend that gives you safety and moisture-wicking comfort. This lightweight material draws away sweat so you stay drier and cooler all day. Certified NFPA 2112 compliant, Cat 2 with Arc Rating ATPV 8.2 calories/cm2, you’re covered for flame resistance and safety. The Carhartt Men’s FRB13 DNM Denim Flame Resistant Dungaree Jeans are made with 11.75 ounce, 100% cotton denim. The natural cotton fibers of these FR favorites are comfortable and machine-washable. The high-tension snap closure on these Carhartt jeans is arc-resistant, and the brass zipper is protected with Nomex flame-resistant tape. Made to sit just below the natural waist, these dungaree jeans have a full seat and thigh design to give you plenty of moving room. The Carhartt Men’s Khaki Flame-Resistant Canvas Jeans FRB159 GKH are made with an 8.5 ounce midweight canvas blend of soft cotton and high-tenacity nylon–making them abrasion-resistant and lightweight. 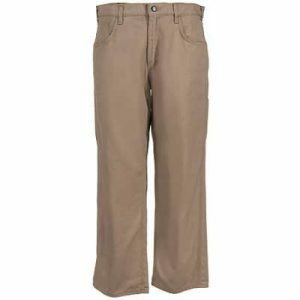 These FR pants are able to withstand sparks, heat and flame–even the brass zipper fly is protected with flame-resistant Nomex tape and the high-tension waist snap closure is arc-resistant. In addition to choosing the right FR gear, maintaining it is important any time of year. By cleaning and maintaining your PPE, you are taking the right steps to protect yourself on the job could save you from serious injury. Summer months bring the heat and also some unwanted pests. Before loading up on the bug spray, make sure to consider its impact on your FR work clothes. Studies show that bug sprays with DEET significantly reduce flame retardation when used on FR clothing. Unfortunately flash fires have started from the use of DEET on flame resistant clothing. Permethrin, is a non-flammable bug spray that you can apply safely to FR clothing and is the only form of insect repellant that should be considered. 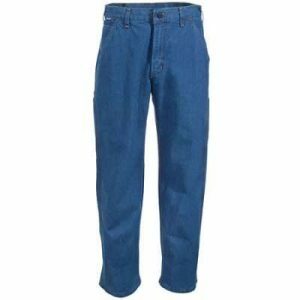 To find the flame resistant gear that’s right for you, visit WorkingPerson.com.